Event T-Shirts will be available at the location for a good price! Accommodation: Bring your own sleeping bag. We have limited number of sleeping places. To get one, please send us information about your arrival date and number of persons who travel with you. Here you can find our event schedule with location maps. 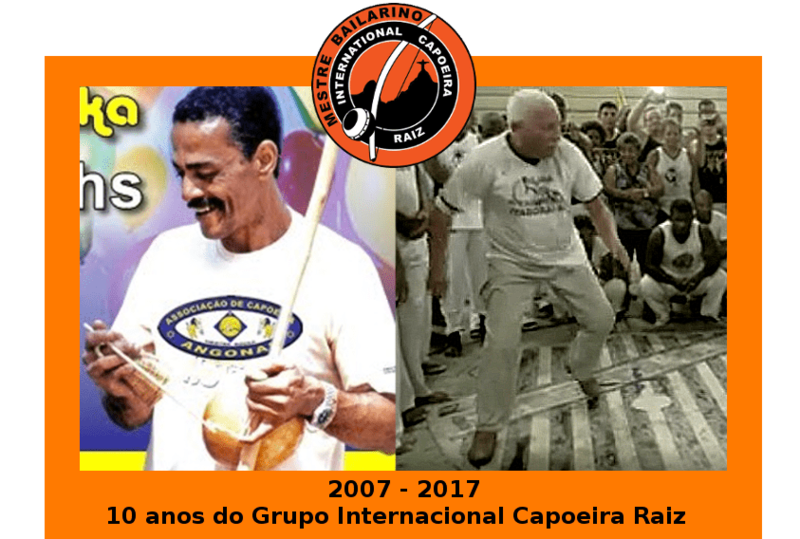 Everyone is welcome, independent of your group or Capoeira experience!